The Journal of International Law and Politics regularly organizes academic symposia at NYU Law School and online. Over the years the journal has brought together countless judges, practitioners, and academics from a variety of disciplines to tackle emerging transnational problems and their legal implications. 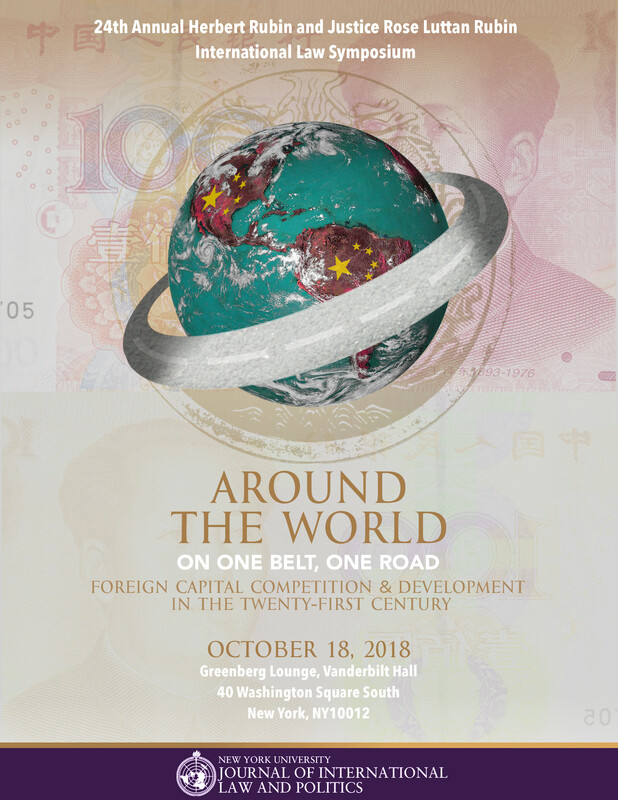 Our most recent symposium, “Around the World on One Belt, One Road: Foreign Capital Competition, Human Rights, and Development in the Twenty-First Century,” convened on October 18, 2018. Refer below for information on the event and panelists.